Stone Temple Pilots are no strangers to change. Unpredictably has shaped the Grammy®-winning group since it emerged as one of the best-selling bands of the 1990s. 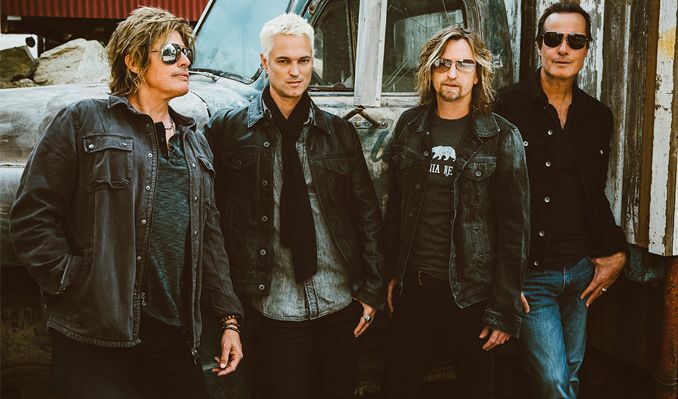 More than 25 years later, the band is reborn once again on its seventh studio album – its first with new singer Jeff Gutt, a veteran of the Detroit music scene.